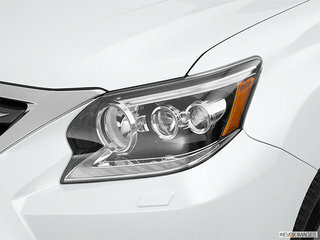 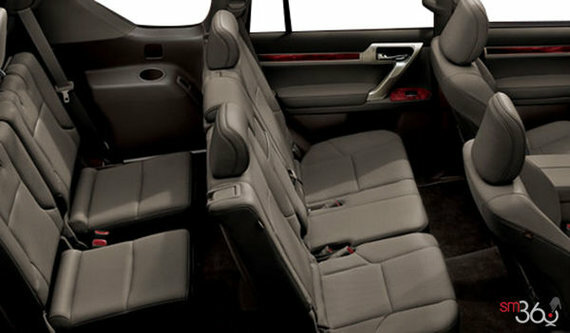 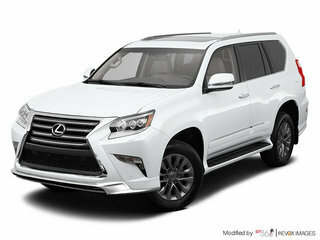 Or lease from as low as $242 + taxes / week at 4.9%. Term of 60 months. 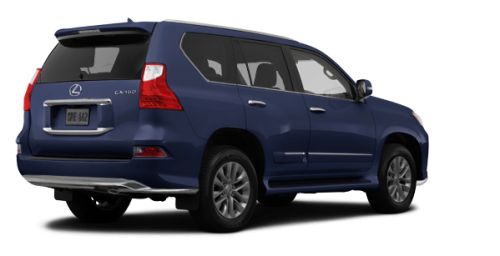 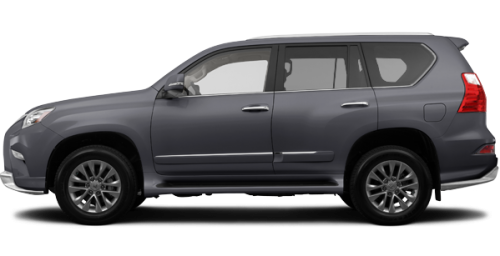 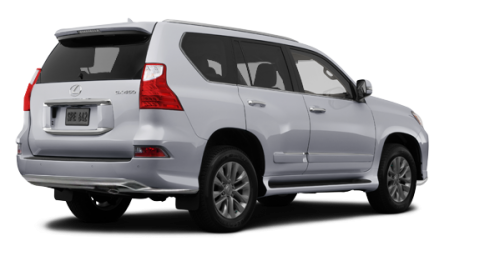 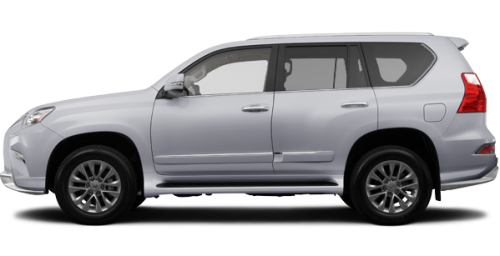 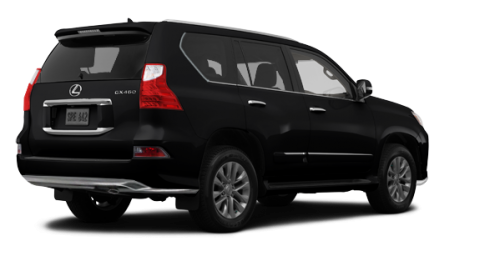 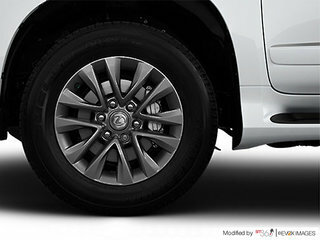 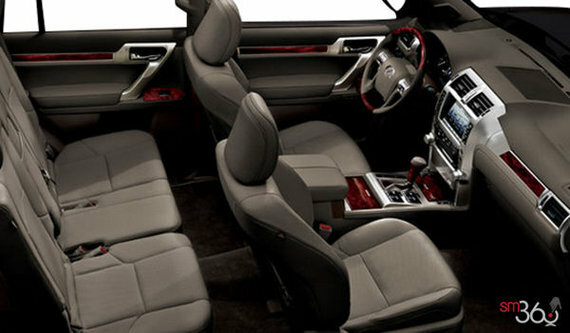 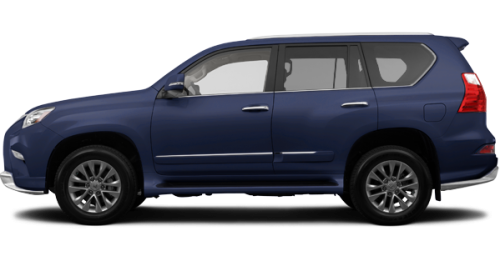 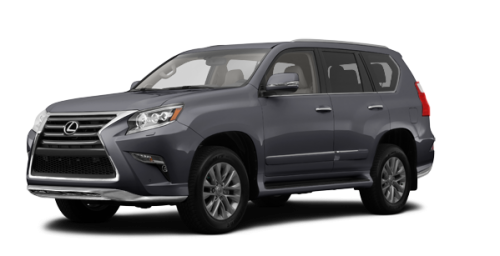 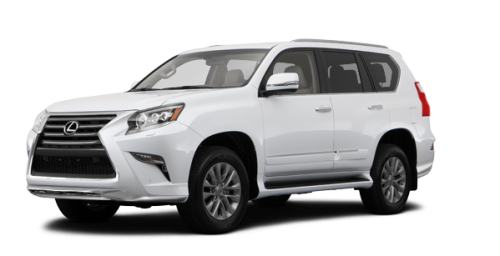 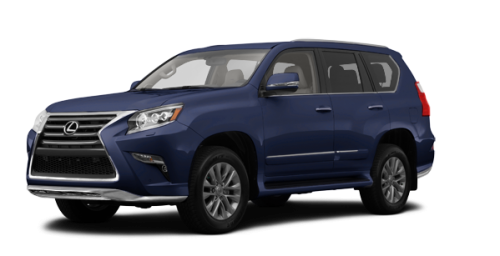 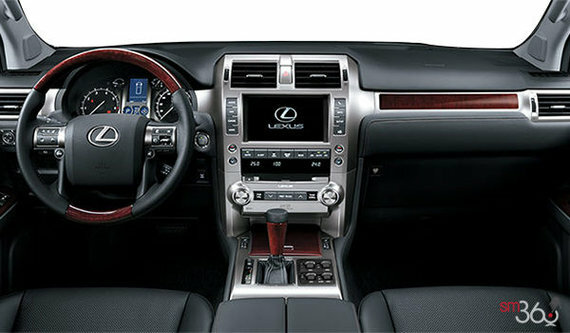 Step into the GX 460 and experience how Lexus has fused luxury and function like never before. And with exquisite comforts and styling, every kilometre becomes a luxurious one, inspiring you to explore the world over with confidence and composure.